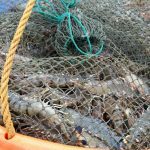 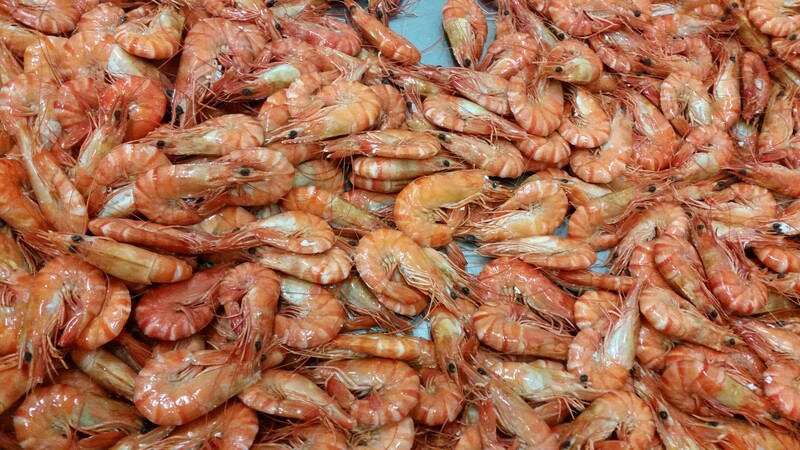 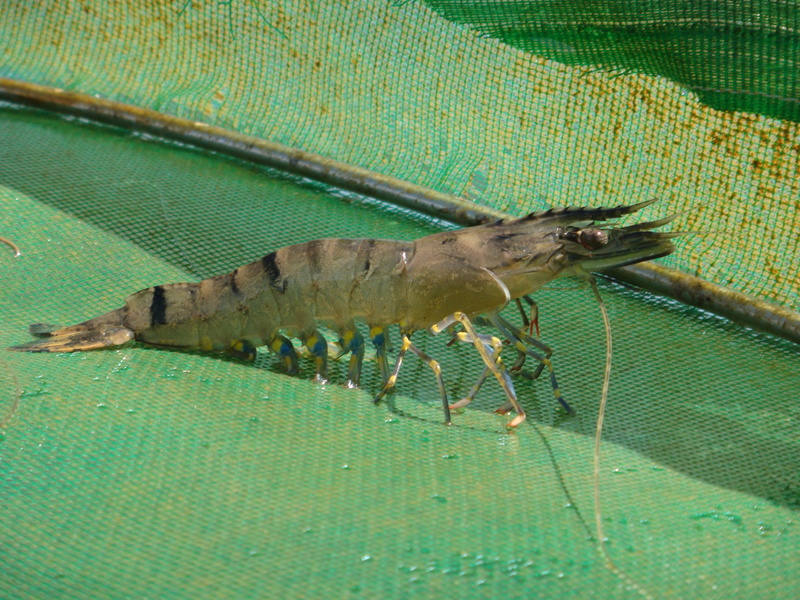 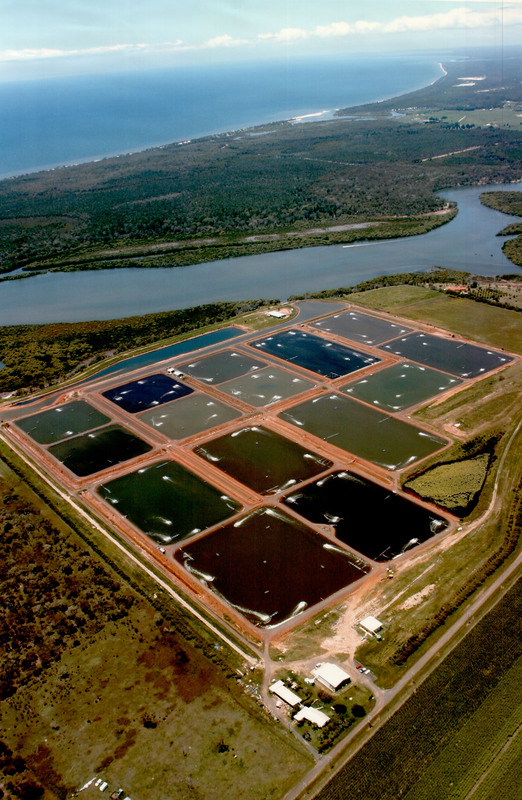 Exciting new opportunity to own your own prawn farm. 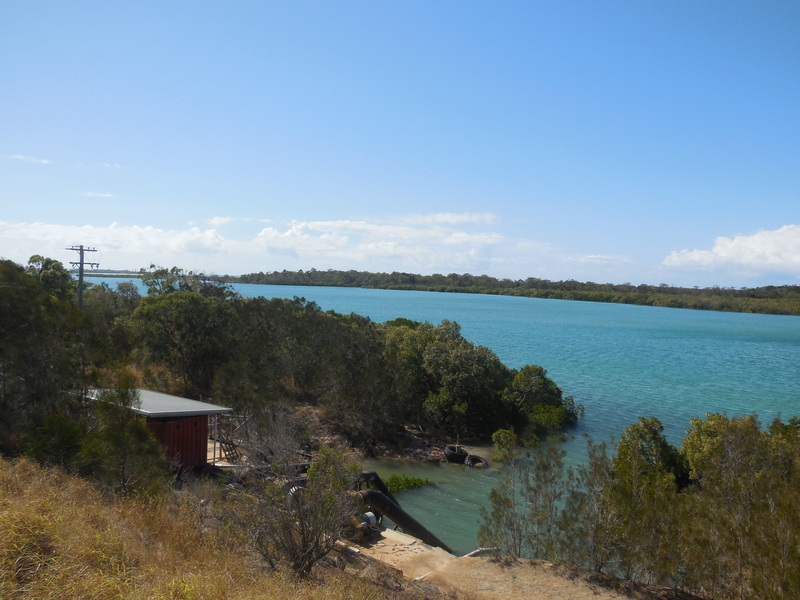 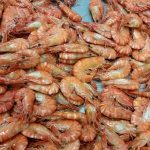 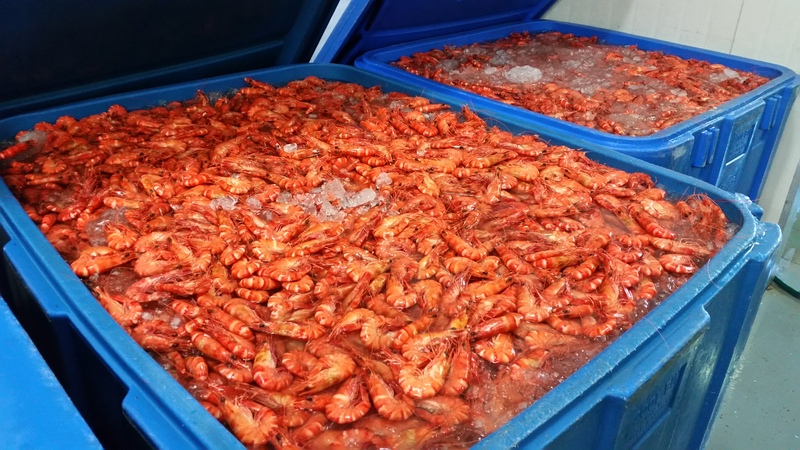 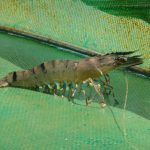 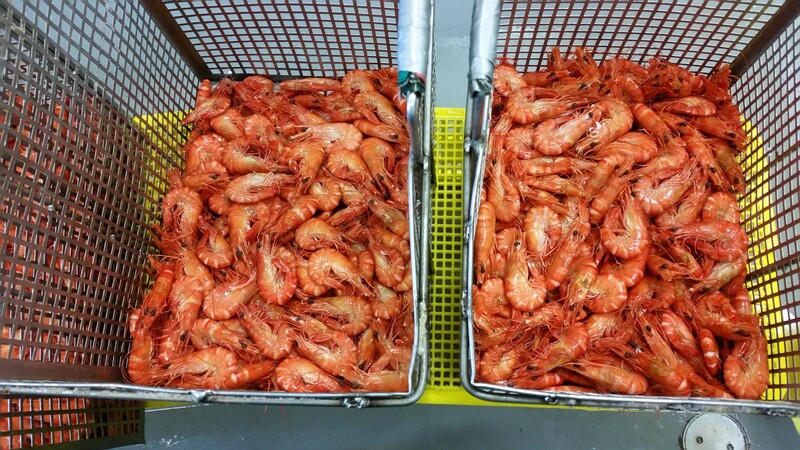 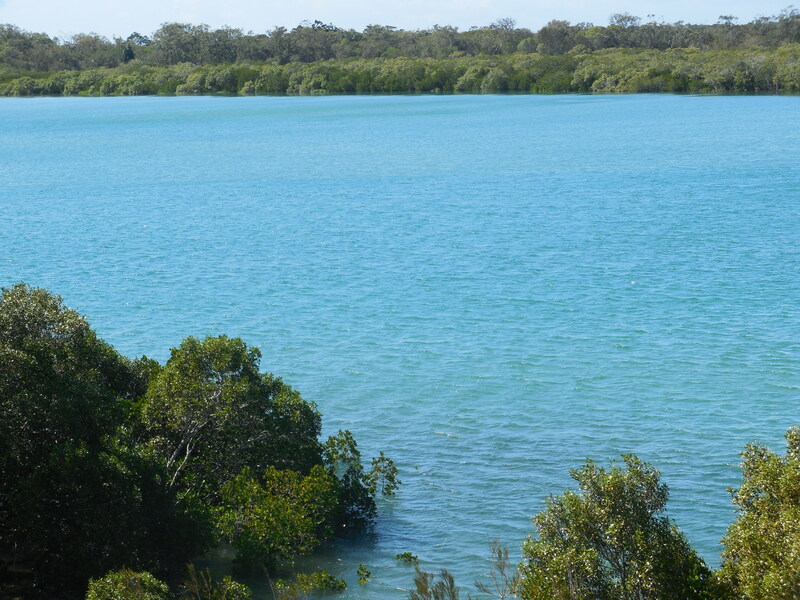 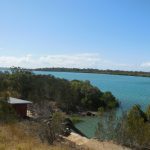 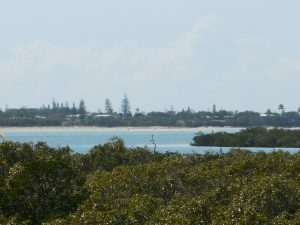 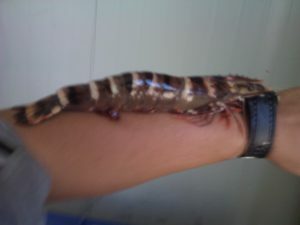 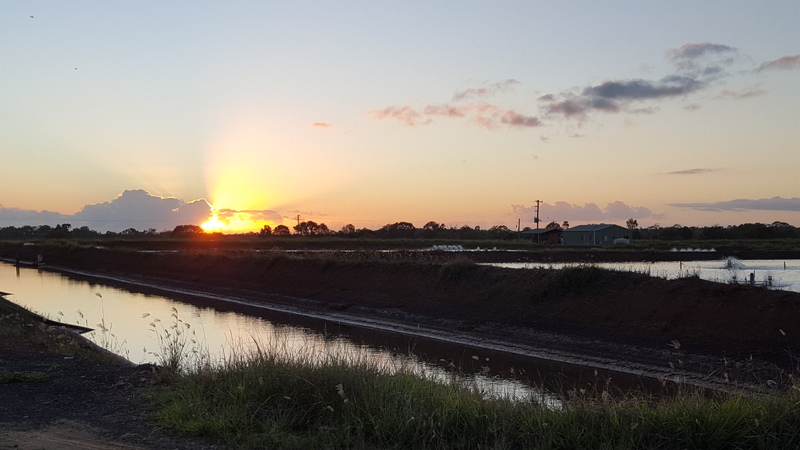 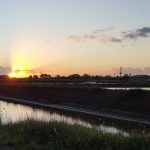 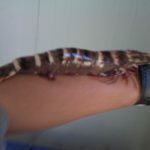 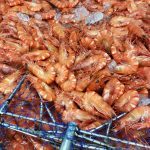 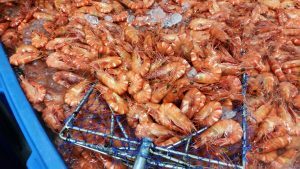 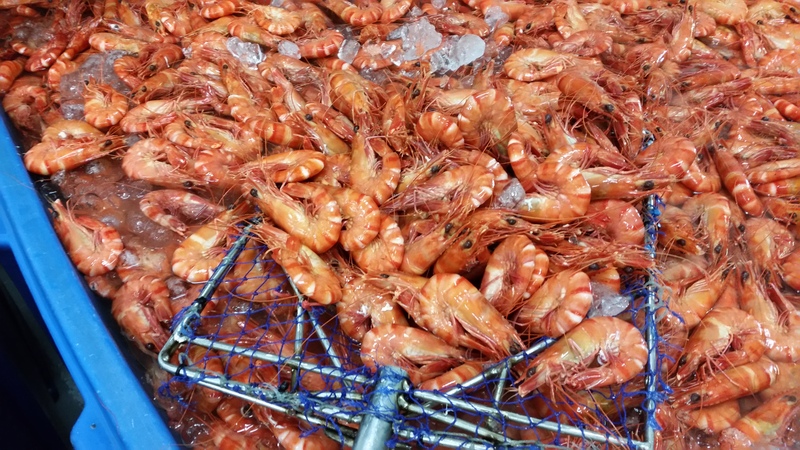 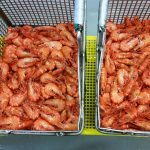 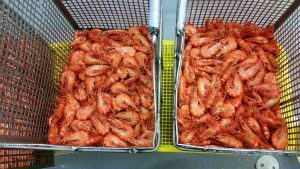 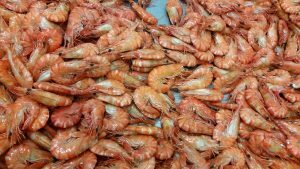 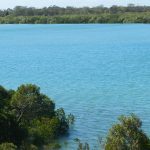 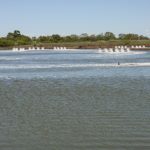 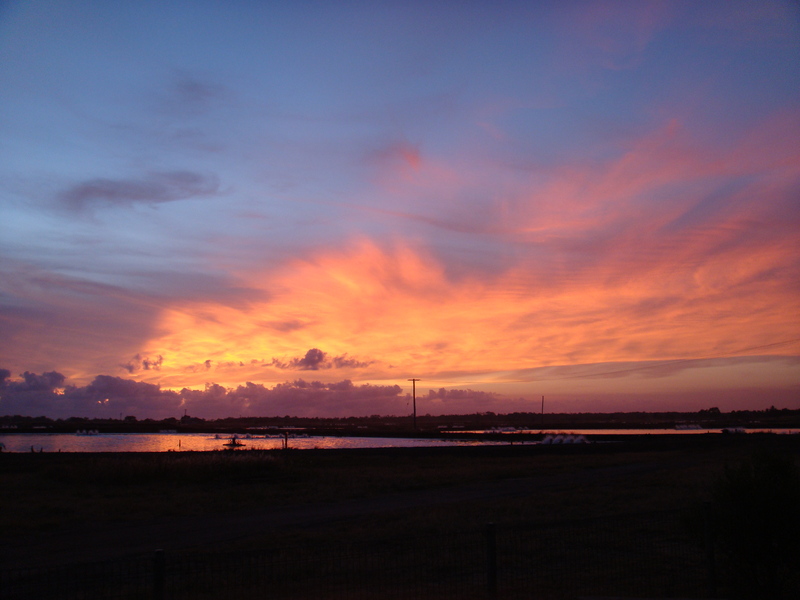 Bundaberg Prawn Farm, established in 1996, is located on the banks of the Elliott River which is a tidal river and the Farm is about 3km from the mouth. 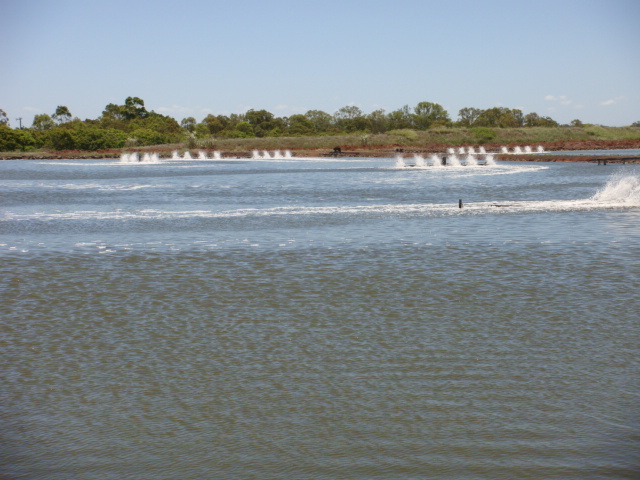 The Farm is licenced for 20 Ha of Aquaculture and is also licenced to operate a Hatchery and Processing facilities. 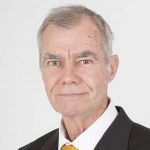 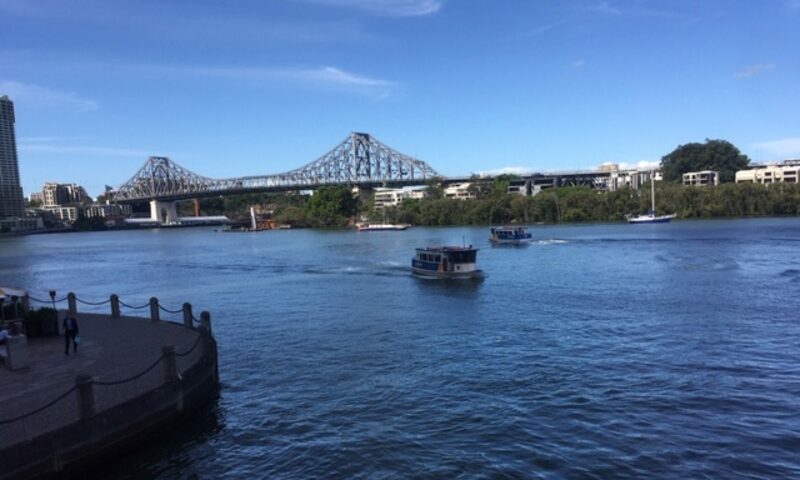 Roughly 400km north of Brisbane or 4.5 hours by car, it is conveniently close to Brisbane which is the main destination for end product and main port of supply for feed and equipment. 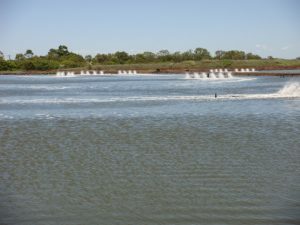 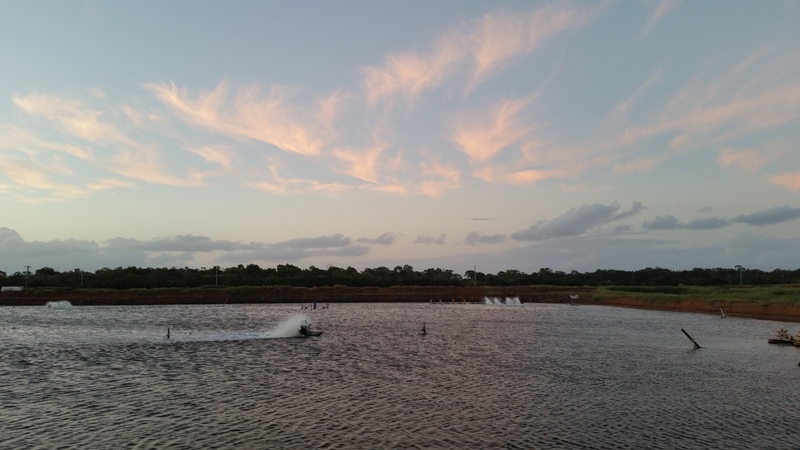 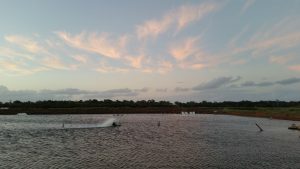 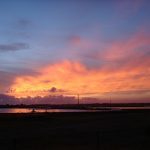 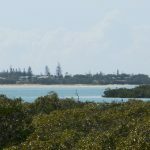 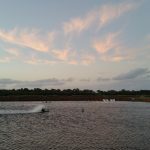 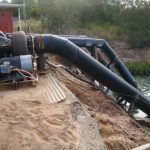 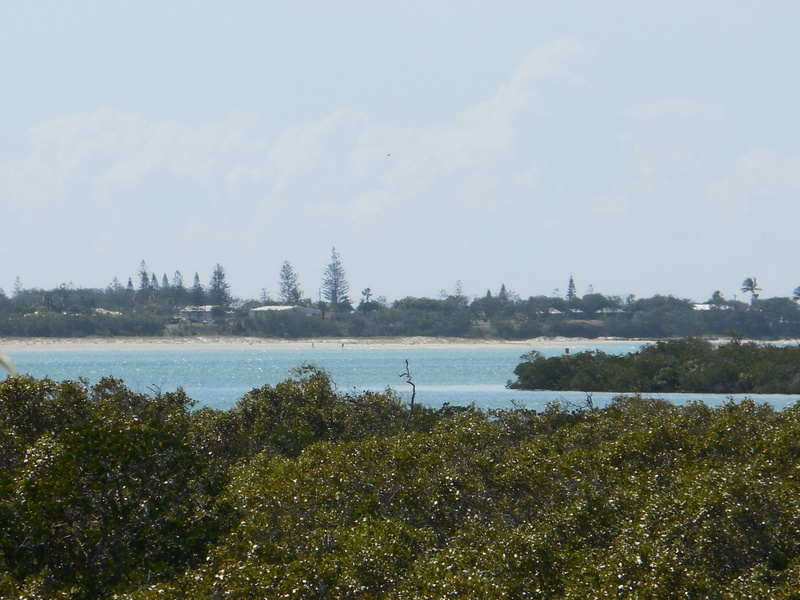 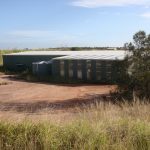 The farm is well supported with goods and services by the city of Bundaberg with a population of around 45,000 people. 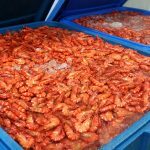 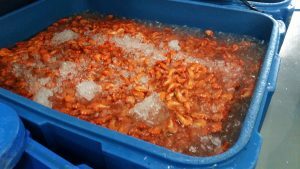 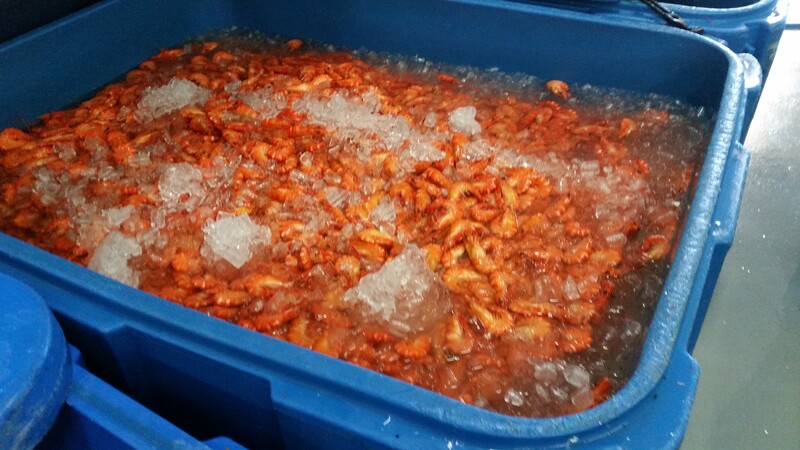 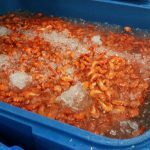 The Farm is equipped with the necessary electrical capacity, tanks, prawn grading machine, prawn cookers, and coldrooms. There are 2 separate houses on the farm. 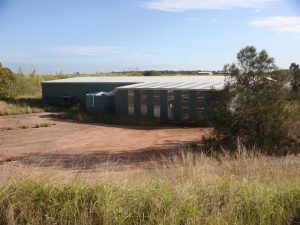 The older single storey house is a 3 bed, 2 bath, 1 garage house that is at the north west corner of the property. The newer 2 storey house is 3 bed, 3 bath with separate 2 car garage. 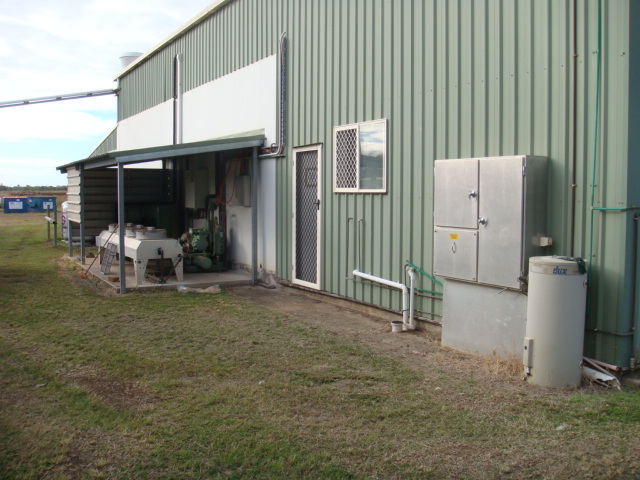 There are 2 back up diesel generators to service the power need of the farm in the event of an outage. 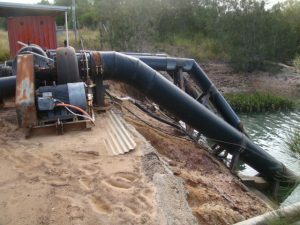 1 x 300 KVA and 1 x 250 KVA generator. 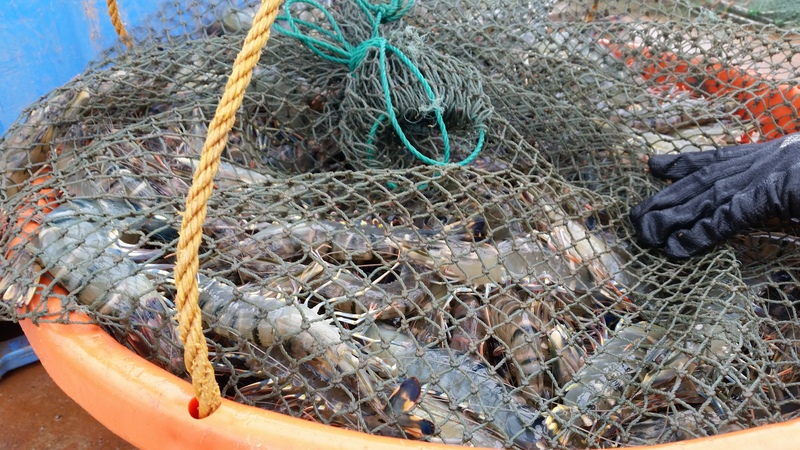 They are rarely used. 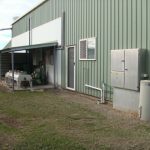 There is an assortment of miscellaneous farm vehicles such as forklifts, tractor, cars and trucks on the farm as well as other small equipment and farming supplies. The farm has been great for the current owners to operate and has been profitable, however, it has great potential for a new operator with easy to acquire skills and knowledge as all of the natural attributes and conditions are favourable for even higher profits.